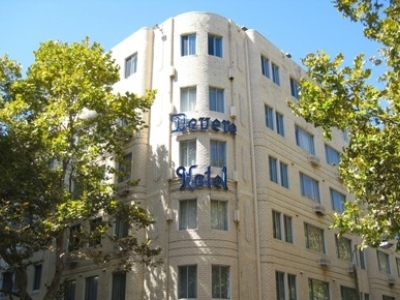 This 3 star hotel is located in the city centre of Sydney and was established in 1927. It is close to the Kings Cross and the nearest station is Kings Cross Station. 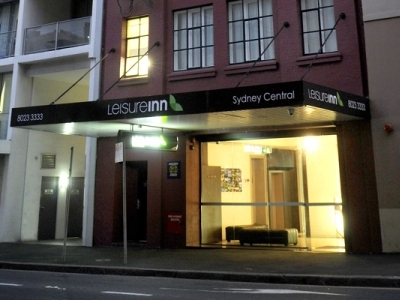 This 4 star hotel is located in the city centre of Sydney and was established in 1999. It is a short drive away from the Darling Harbour and the nearest station is Central. 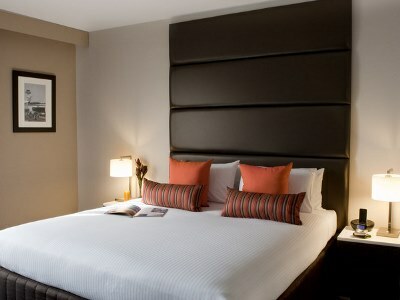 This 3 star hotel is located in the city centre of Sydney and was established in 1973. It is close to the Hyde Park and the nearest station is Museum Station. 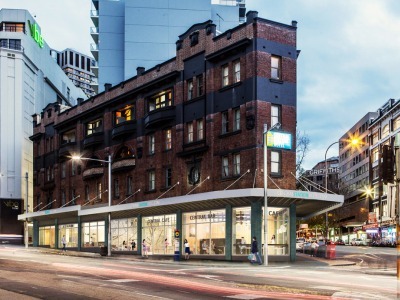 This 3 star hotel is located in the city centre of Sydney. 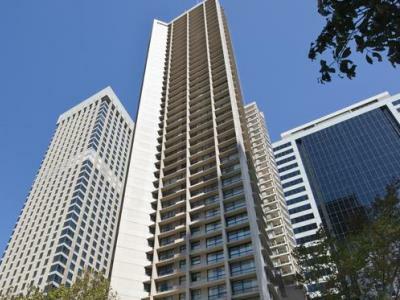 It is a short drive away from the Darling Harbour and the nearest station is Central Station. 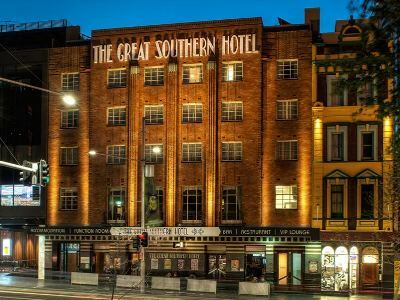 This 3 star hotel is located in the city centre of Sydney and was established in 1887. 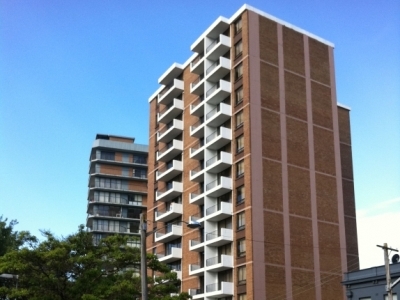 It is a short drive away from the Darling Harbour and the nearest station is Central Station. This 3 star hotel is located close to the airport of Sydney and was established in 2000. It is a short drive away from the Darling Habour Aquarium and the nearest station is Mascot. This 4 star hotel is located in the city centre of Sydney. It is close to the Markets, Beach, and the nearest station is Central Station, Museum staion. 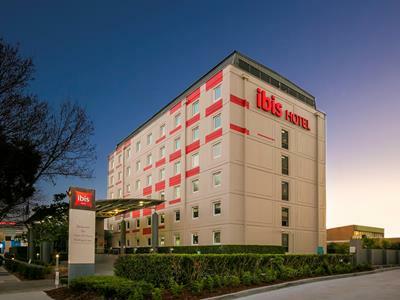 This 4 star hotel is located close to the airport of Sydney and was established in 1979. It is a short drive away from the Golf Course and the nearest station is Wolli Creek. This 4 star hotel is located in the city centre of Sydney. 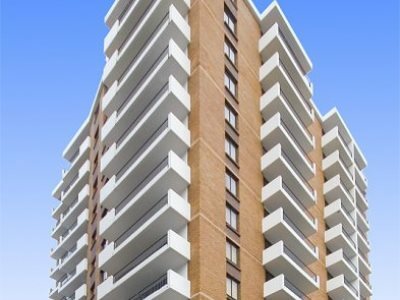 It is close to the Rushcutters Bay Parks and the nearest station is Kins Cross Station. 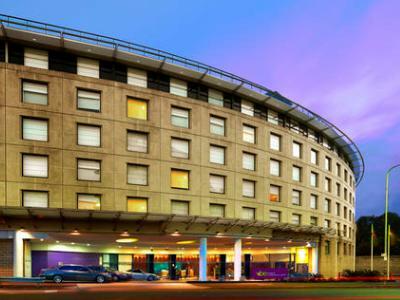 This 3 star hotel is located in the city centre of Sydney and was established in 1968. It is close to the Hyde Park and the nearest station is Townhall.